It was an enjoyable day had by all at David’s farm. 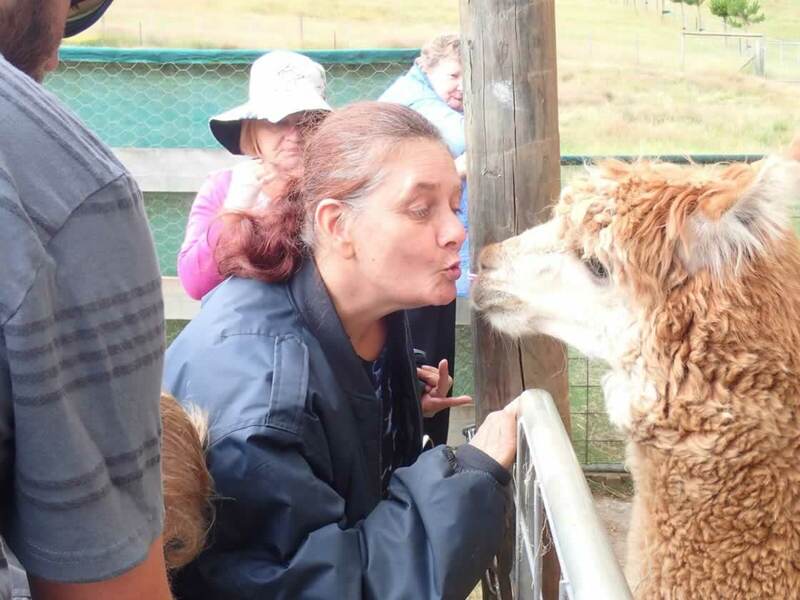 Everyone enjoyed feeding the Alpacas and receiving kisses from them. Thank you David for organising such a great day!